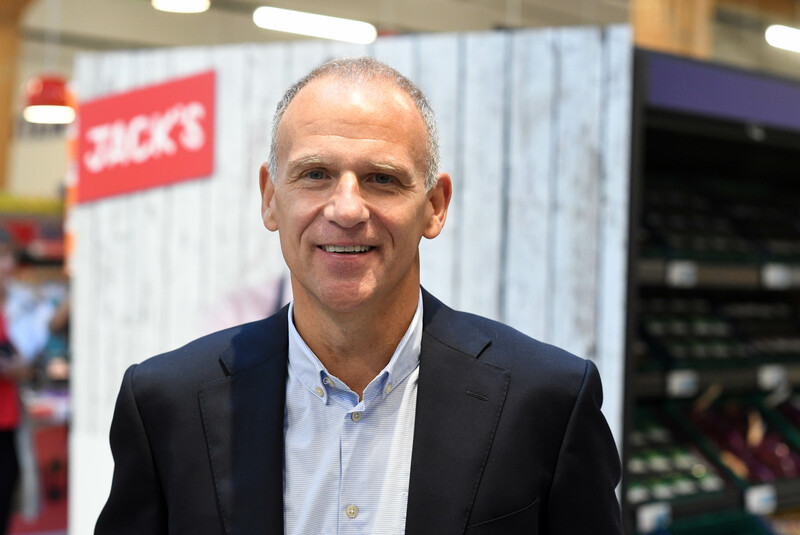 Supermarket giant Tesco has reported a 28.8% rise in annual pre-tax profits, with chief executive Dave Lewis explaining he is “delighted with the broad-based improvements”. Revenue grew 11.2% to £63.9 billion, and like-for-like sales rose 2.9%. including 1.7% at Tesco and 11.1% for Booker. 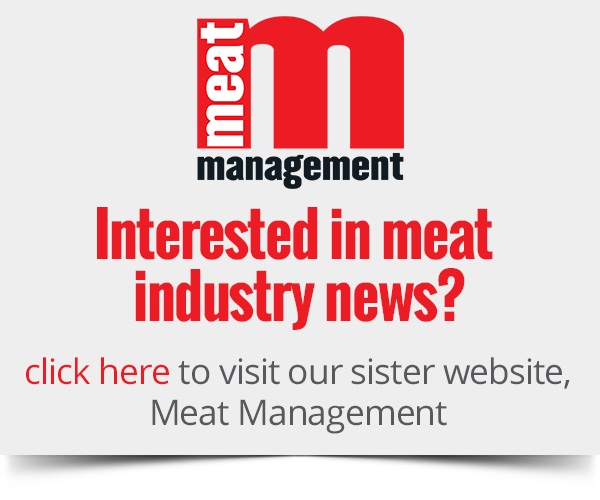 The business reports 149,000 more customers visiting this year. “After four years we have met or are about to meet the vast majority of our turnaround goals. I’m very confident that we will complete the journey in 2019/20,” Mr Lewis explains. The store has generated a £2.5bn retail operating cash flow and is confident that it will meet its turnaround plan in 2019/20 to deliver the level of profitability required. Lewis added: “Whilst the market remains uncertain, our performance to date is strong, leaving us well-positioned to invest in our competitiveness as we continue to celebrate 100 years of great value for customers. We remain comfortable with consensus profit expectations for 2019/20. “We are continuing to focus on customer satisfaction, cash profitability, free cash flow and earnings growth and are using these measures to inform our decisions as we look to create sustainable value for shareholders. 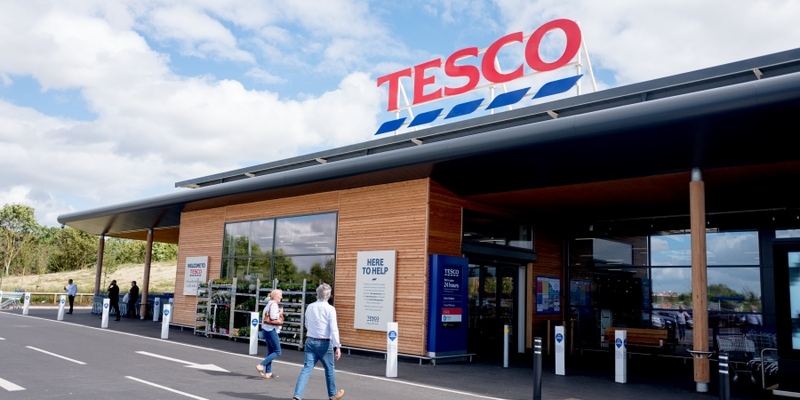 Discount chain Jack’s also launched last year, and Tesco claim it has received a “strong response” in the eight new stores, revealing that 71,000 square feet of a new Jack’s store would be coming this year. Dave Lewis, Tesco Group chief executive. Booker ‘bulk buys’ are already being offered in 70 Tesco stores say the company, and will be further expanded this year. Mr Lewis was previously reported stating that in the lead-up to Brexit, Tesco was focusing on how to ensure movements of fresh food were not held up. He said Tesco had been building stock of ‘non-perishable’ goods such as canned food ahead of a possible no-deal exit from the European Union. However, he added that Tesco had not seen any “discernible change in behaviour” from customers during the period of Brexit uncertainty, with no evidence of stockpiling. Mr Lewis said that Tesco’s own stockpiling was a “sensible provision” but that he hoped a no deal exit would not happen.